Facebook has removed its standalone Poke app, an early clone of Snapchat, as well as its Camera app, from Apple’s iTunes app store. 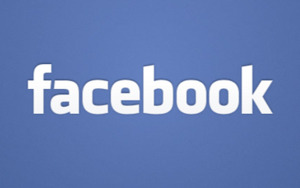 A Facebook spokeswoman said Friday that the apps had been removed earlier in the day. Facebook didn’t publicize the move, as many Internet companies don’t when they pull the plug on products. “Neither app has been updated in some time, and we’ve decided to officially end support by removing them from the app store,” a Facebook spokeswoman said. The apps were never released for Android. 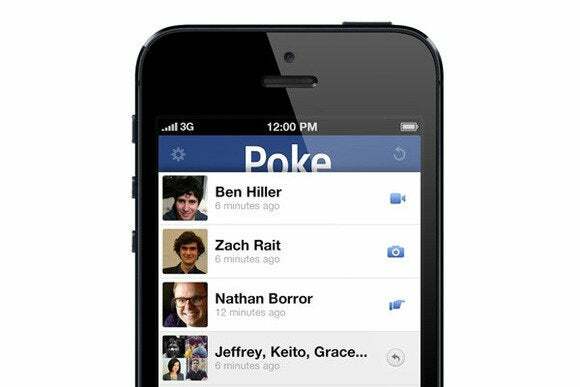 Poke, launched in 2012, let users send photos, “pokes” and other messages to their friends that would expire after a certain period of time. It came without much planning out of one of Facebook’s “hackathon” coding events. Poke was seen as a rival to Snapchat, which was already on the market. Like Poke, Snapchat sends photos or messages that are designed to “disappear” after a certain period of time. Poke doesn’t seem to have caught on in a big way. Facebook CEO Mark Zuckerberg, in an interview with Bloomberg Businessweek earlier this year, referred to Poke as more of a joke than a serious app. Facebook’s Camera app was designed for shooting, filtering and sharing photos. But around the same time it launched Camera, Facebook bought the popular Instagram service, which does largely the same things. Some features of the discontinued apps, such as the photo upload tool from Camera, have been incorporated into Facebook’s iOS and Android apps, the company says. News of the apps’ removal was first reported Friday by The Verge.